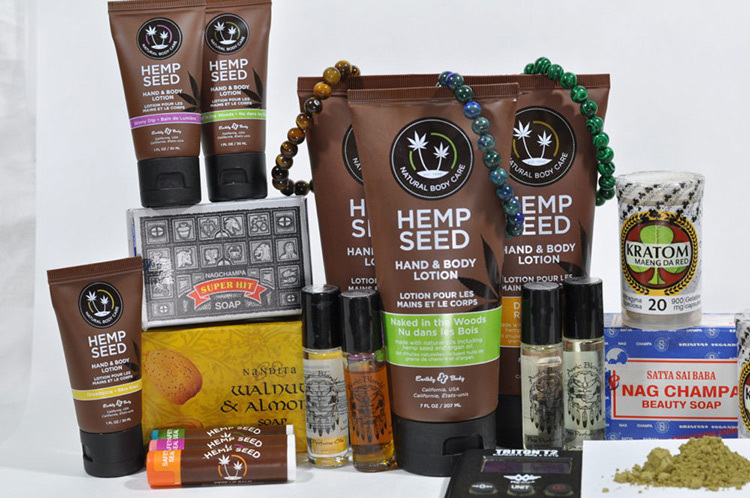 Look beautiful naturally with hemp-based products for your skin and lips. 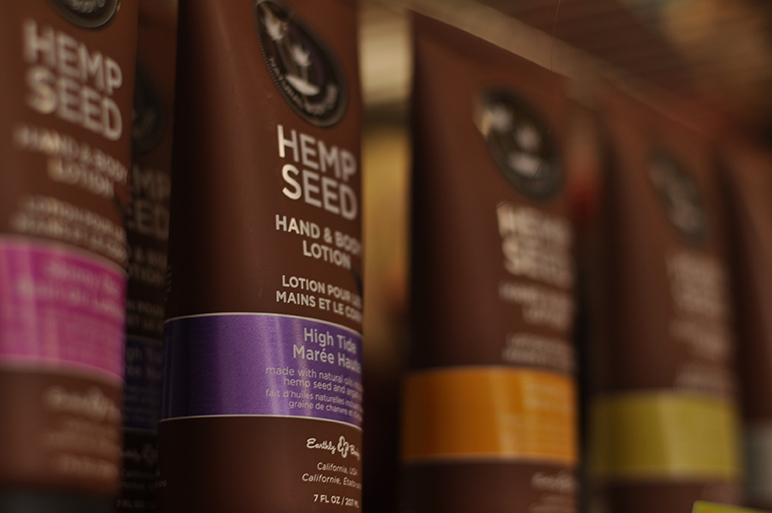 Hemp oil has long been known for its superb skin moisturizing and skin protection qualities. We feature the Earthly Body line of hemp oil lotions in a variety of fragrances, including Dreamsicle, High Tide, Lavender, Skinny Dip, Nag Champa & Naked in the Woods. For those that prefer no fragrance in their moisturizer, there is even Unscented. Lotions are offered in a 1 oz trial size, so you can try them all to find your favorite, without spending a fortune. Keep your lips protected and moisturized with Earhly Body lip balms, also made of high quality hemp oil, in flavors like Guavalava, Dreamsicle, Skinny Dip & Spearmint. Cleanse & moisturize with all-natural soaps in scents like Nag Champa, Egyptian Goddess, Rain Forest & more. 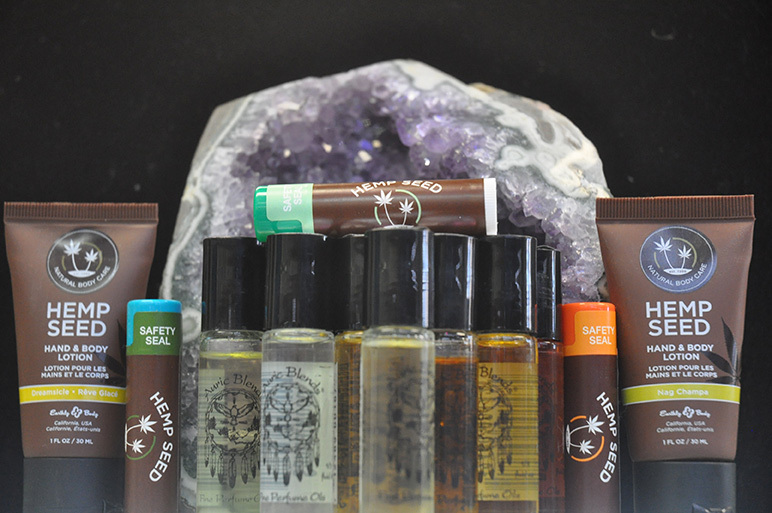 Enjoy your favorite fragrance all day long with long-lasting, high-quality perfume oils by Auric Essences, Satya & Spiritual Sky in a wide variety of popular scents – Egyptian Goddess, Nag Champa, Patchouli, Sandalwood, Amber, Vanilla, Dragon’s Blood & Opium – as well as special blends, including Love, African Musk & Majik. Body decoration with all-natural Henna painting has been practiced for more than 5000 years in India, Pakistan, Africa & the Middle East. Henna is a plant from which a reddish-orange dye can be made to safely & temporarily stain the skin. We carry do-it-yourself Henna kits for the aspiring Henna artist, or for the customer who wants to enhance their look using this ancient art. Bindis – body jewels – also offer a temporary, but eye-catching, body decoration & are available in a variety of colors & designs. 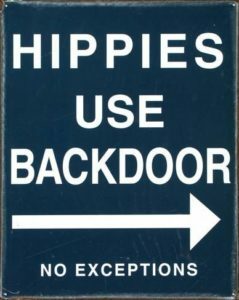 Like any good hippie store, you’ll find an eclectic collection of the unique, the nostalgic, and stuff you never even knew you needed! Take our Cotton Mouth Candy, for example. Who knew you could cure dry mouth so deliciously? Our line of Sippin’ Syrup drinks & Browniezzz provide all natural relaxation & a good night’s sleep without side effects. There are novelty gifts & games, plus seasonal goodies including ornaments & calendars. 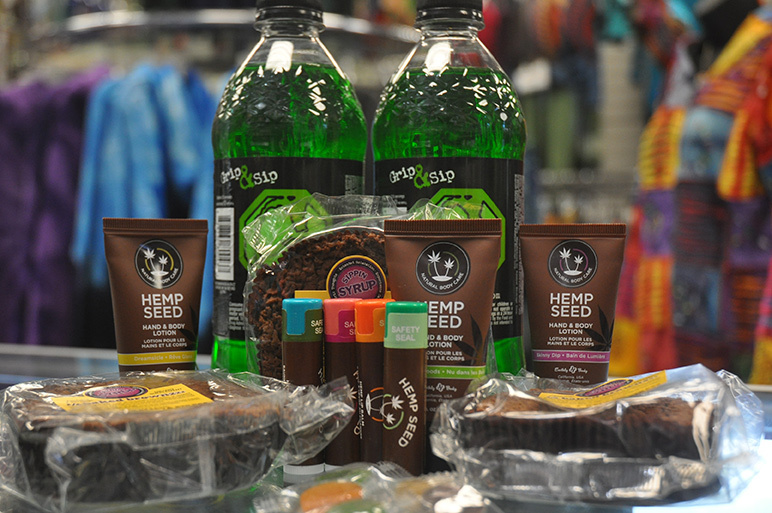 Find the perfect gift for the hippie on your list, or everything you need to throw a themed party. And there is always something new, so stop by often!